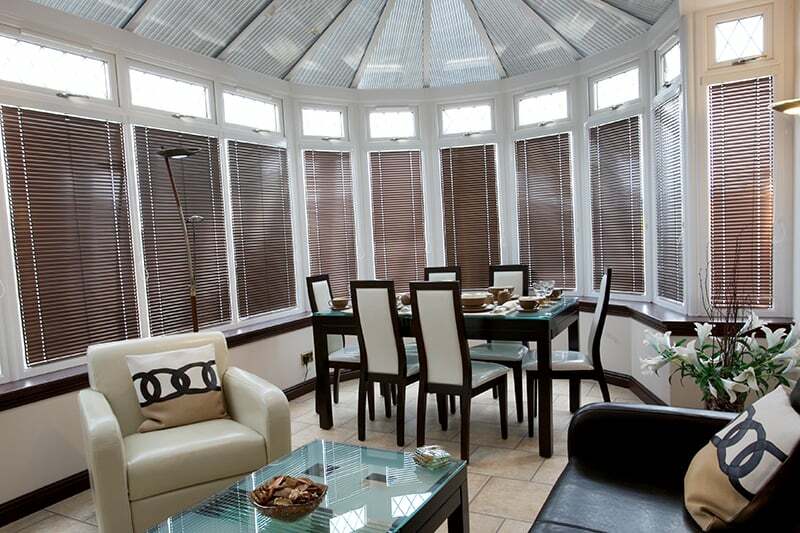 Wood woven blinds look great in any conservatory a natural transition from the garden into your room. The aesthetics of each wood woven wood blind provide you with a variety of privacy options and creates a subtle shading of dappled sunlight. Natural Weaves is an exotic collection of woods and bamboos that filter the light into your room, creating a calm, soothing ambience that can be adjusted as the climate changes. Our range of woods and bamboos have been specially selected from sustainable forests around the world. When sewn into slats and woven with fibres it creates a fabulous curtain of wood. 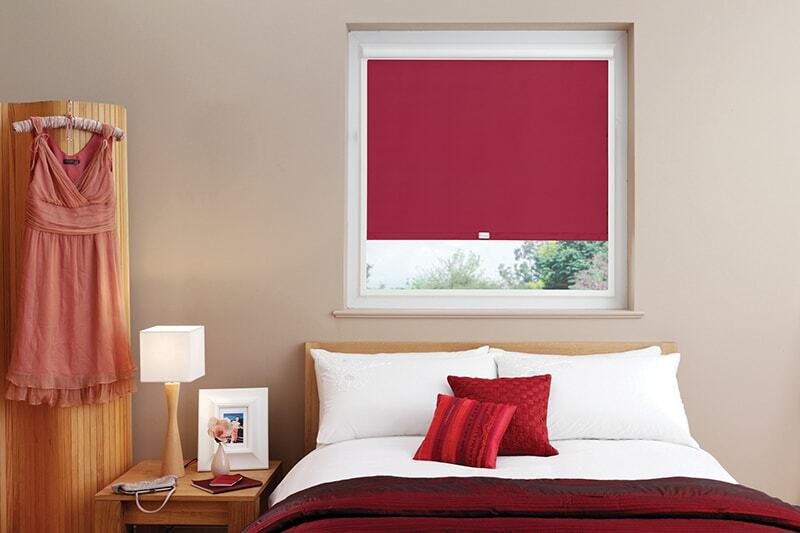 With the natural products used to make these blinds each blind has its own unique characteristics meaning no two blinds will ever be the same. All elements of the blinds are subjected to rigorous testing to ensure that the highest standards are maintained. Hang flat when lowered. Upon rising they form even folds, stacking neatly behind and under a valance. Have been specifically designed for conservatory roof windows in your home. 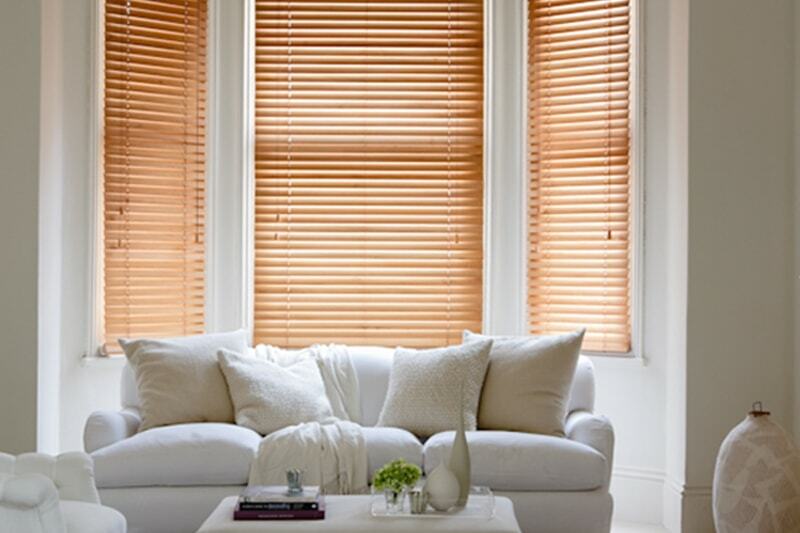 All our Woven Wood Blinds are made to measure and installed professionally by our experienced installation team.